Homeopathic medicines are regulated by the FDA as a type of over the counter (OTC) drug. Homeopathic manufacturers are subject to inspection by FDA and state inspectors for quality and compliance with drug regulations. However, FDA does not review or approve indications found on the labels, which are based on traditional homeopathic practice. Homeopathy is a system of complementary medicine based on the administration of minute doses of drugs which are capable of producing in healthy persons symptoms like those of the disease being treated. The result is believed to trigger and strengthen the body’s natural immune response. Homeopathy’s founder was Dr. Samuel Hahnemann (1755-1843), a German physician who discovered that small doses of substances would help to relieve the same symptoms they caused when taken in larger quantities. Homeopathic drugs must be manufactured by FDA registered drug manufacturers according to strict Good Manufacturing Practices (GMPs). 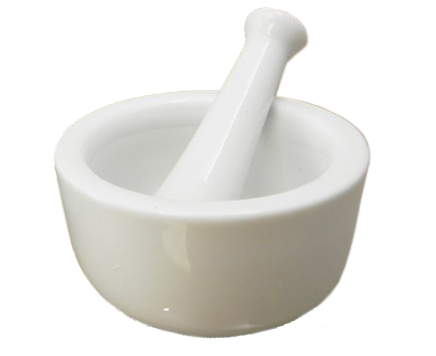 Homeopathic medicines are available in a wide variety of dosage forms including tablets, pellets, capsules, chewable tablets, liquids, creams, gels, nasal sprays, eye drops, topical patches, lozenges and suppositories.